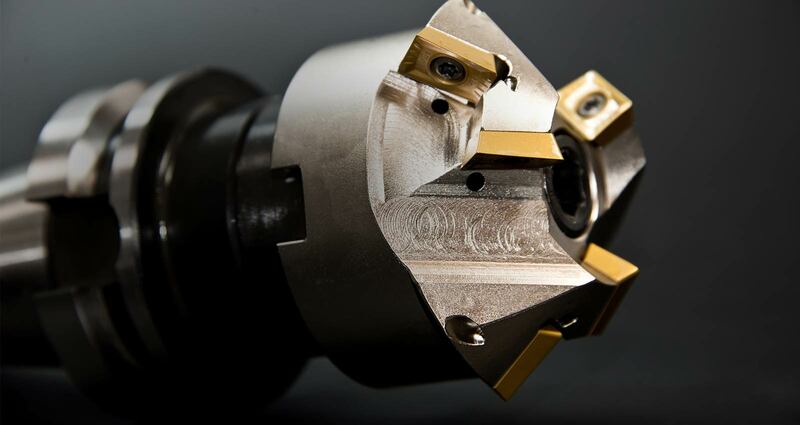 Specialises in the provision of light to medium component reclamation and machining, as well as services for the hydraulics and manufacturing industries. 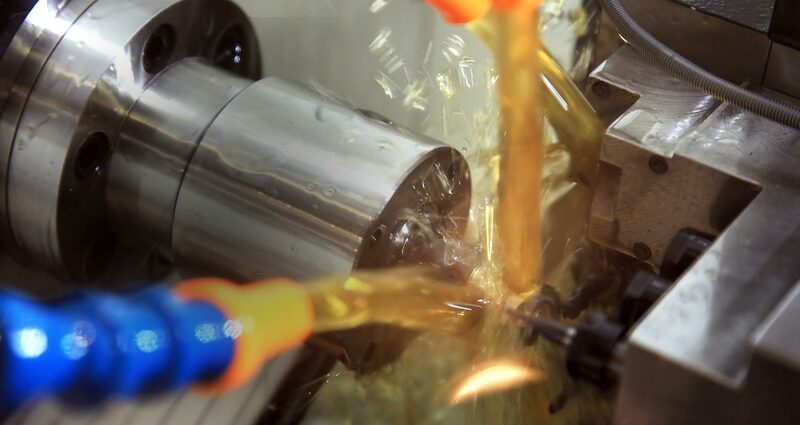 HFT Hydraulics specialise in the provision of light to medium component reclamation and machining. 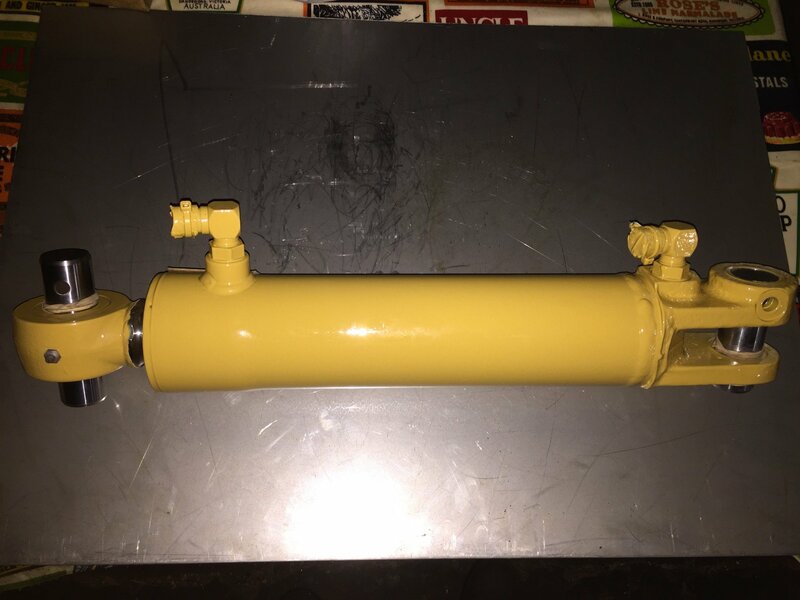 We also offer services for the hydraulics and manufacturing industries. 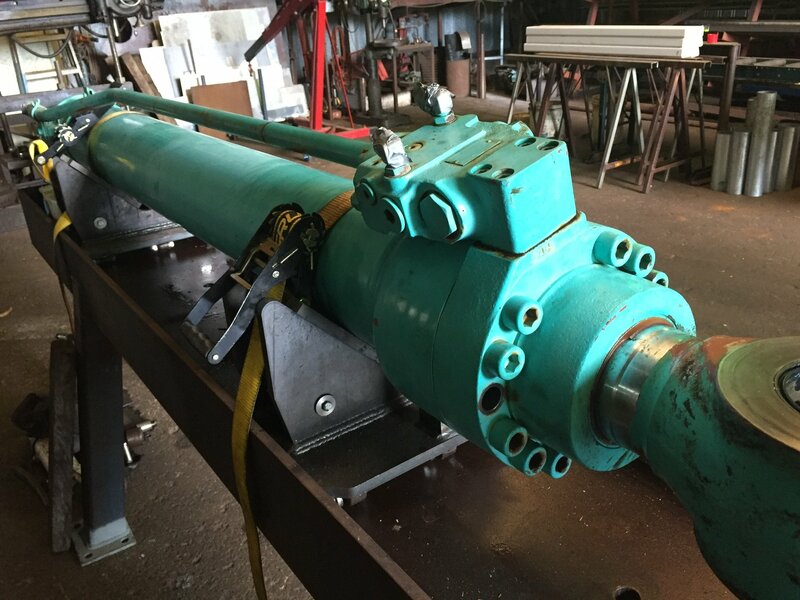 HFT Hydraulics specialise in light to medium reclamation, repair, machining and manufacture of hydraulic and engineering components as well as the supply of hydraulic parts and equipment. We have the tools and resources to efficiently reclaim with quality. We are a local family-owned business, supporting local business and growing the local economy for the benefit of local employment opportunities. Extensive industry qualifications and knowledge ensuring your project will be done on time, within budget and to the highest standards. 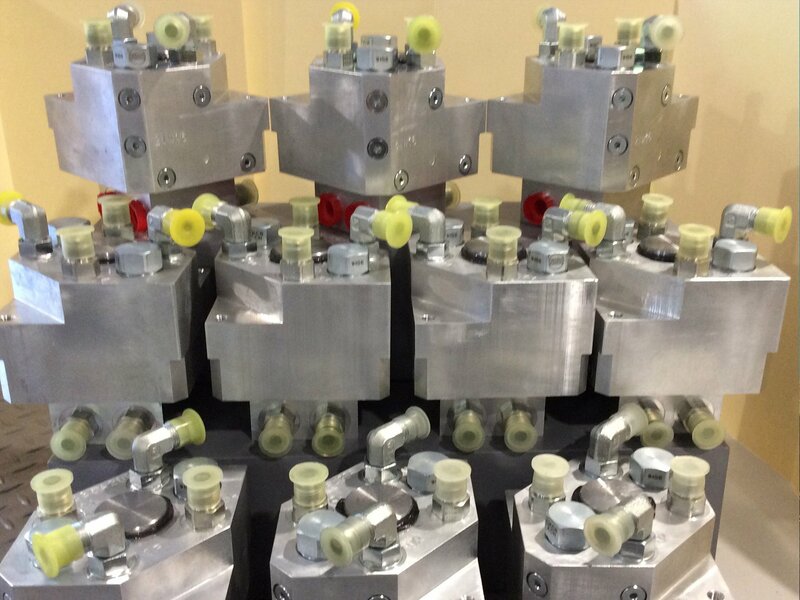 HFT Hydraulics will repair, manufacture and recondition your components back to working order. 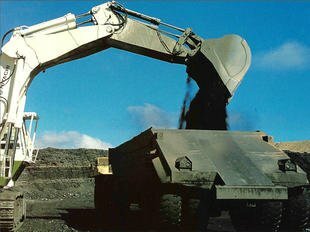 We service a wide range of industries including general engineering and fabrication, agriculture, food, marine, mining and more. 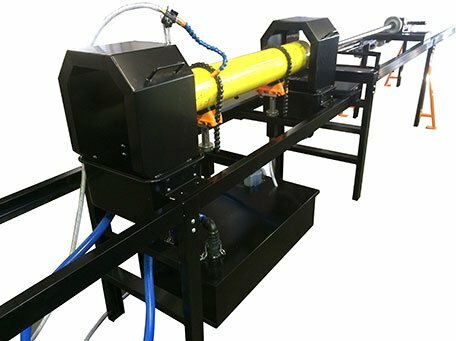 HFT Hydraulics has the right equipment and a proven track record to repair, manufacture or recondition your components back to working order in the shortest possible timeframe. Components which in the past have been considered throw away items can now be economically reclaimed many times over. 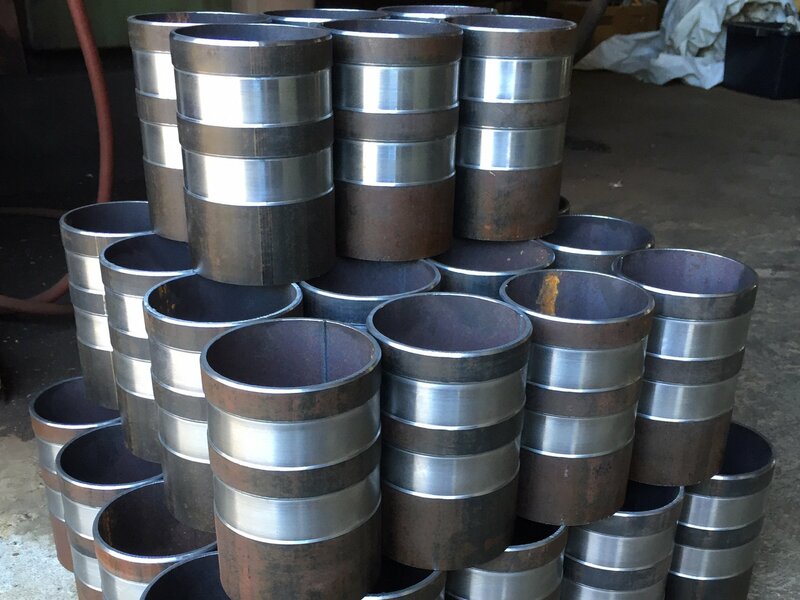 We can advise on the best approach for your component reclamation or machining project. 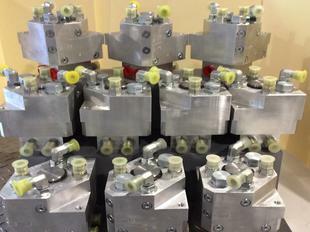 HFT Hydraulics can repair or manufacture of parts to site specific engineering applications. 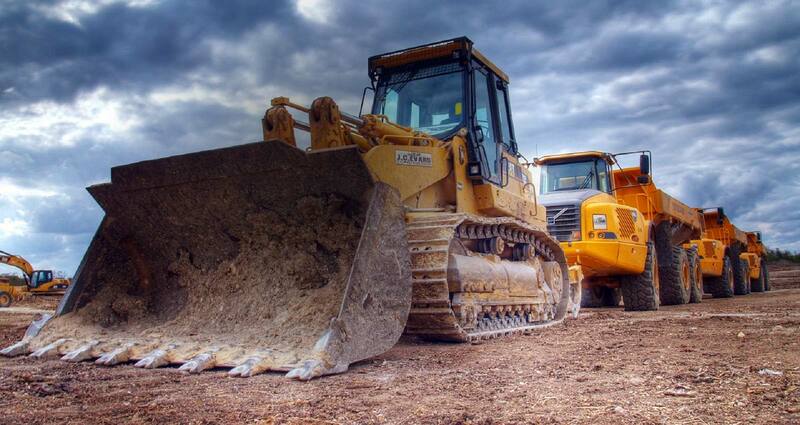 We will work with you to improve the uptime of your fixed plant equipment and mobile fleet.